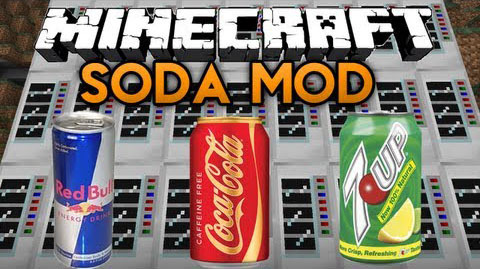 In Soda Mod ,you can make soda, pop, soft drink, fizzy drink, or whatever. 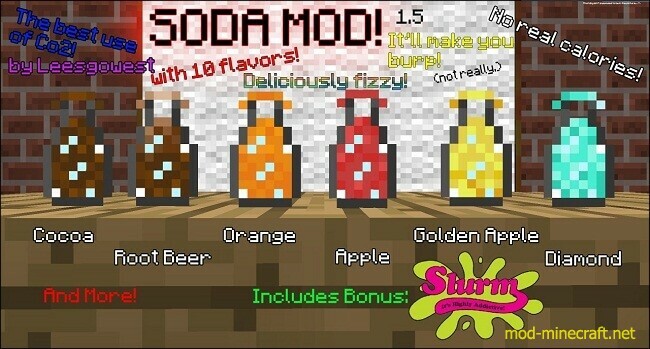 This mod is interesting for Minecraft players because you will become a creative bartender. Why don’t you make a try? You will first need the bottles, CO2, and carbonated water. And you can also make Soda that hurts whoever drinks it!